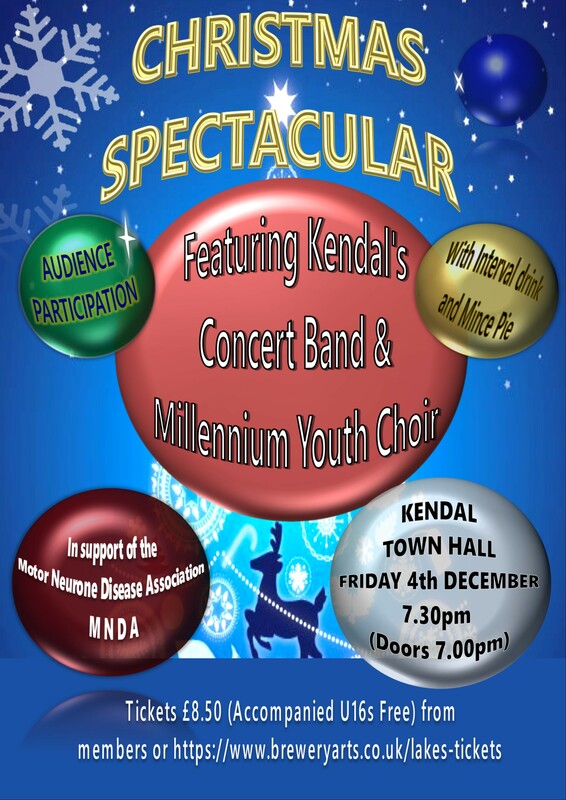 KENDAL Concert Band join forces with the Kendal Millennium Choir to raise money for the Motor Neurone Disease Association in a Christmas spectacular at Kendal Town Hall on Friday (December 4, 7.30pm). 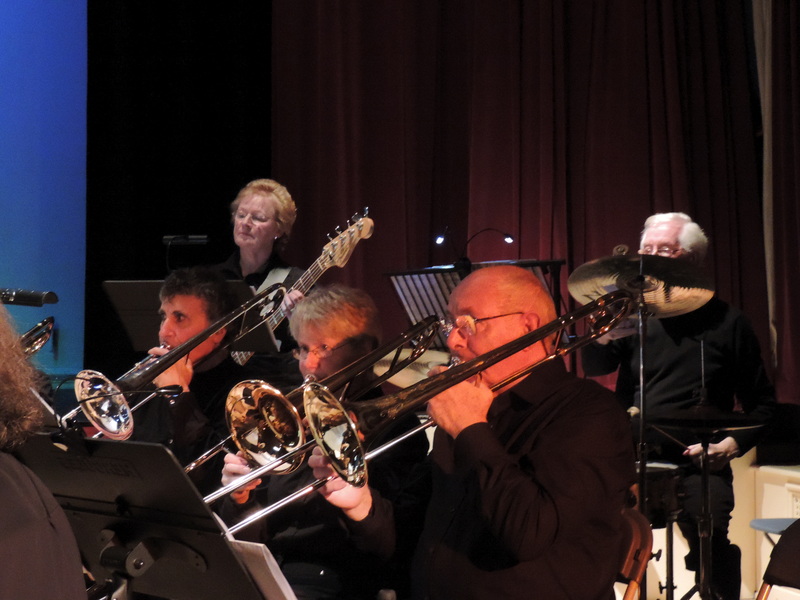 The musical extravaganza features music to celebrate the festive season with many familiar tunes and carols. 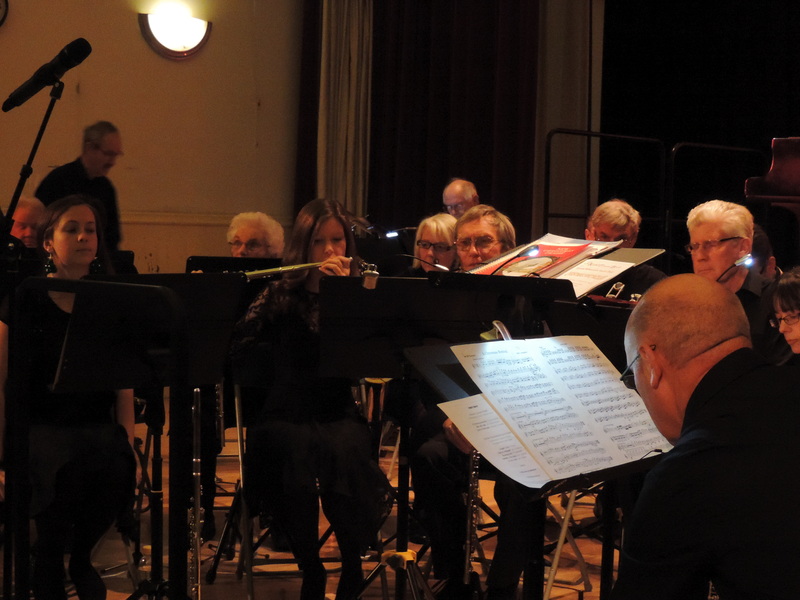 Having returned from a splendid tour this summer to Kendal’s twin town of Rinteln in Germany, the band has been rehearsing hard under the baton of new conductor Becki Clifford-Perkins. 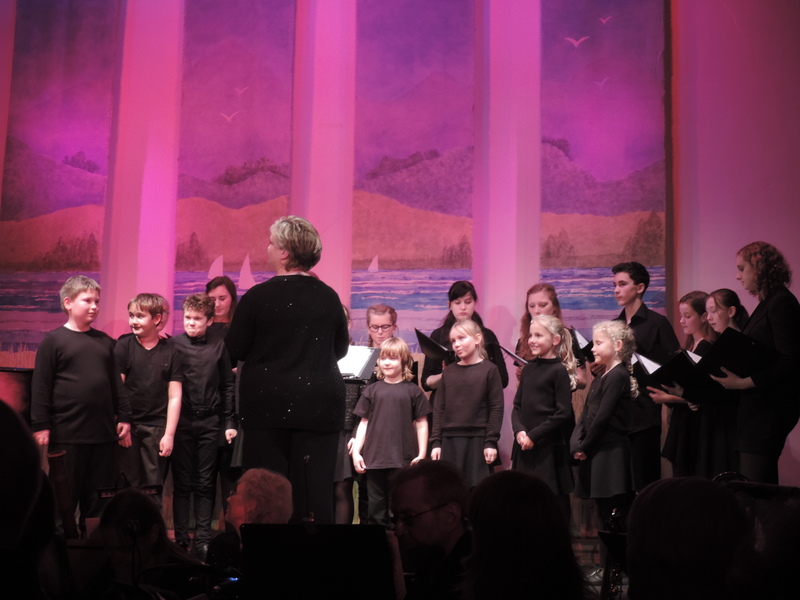 Kendal Millennium Choir, under the leadership of Linda Graves and well-known local soprano and singing teacher Tracie Penwarden, celebrates young people from Kendal and the surrounding area; making music and performing a very varied repertoire from classical to traditional, to multi-cultural and modern. 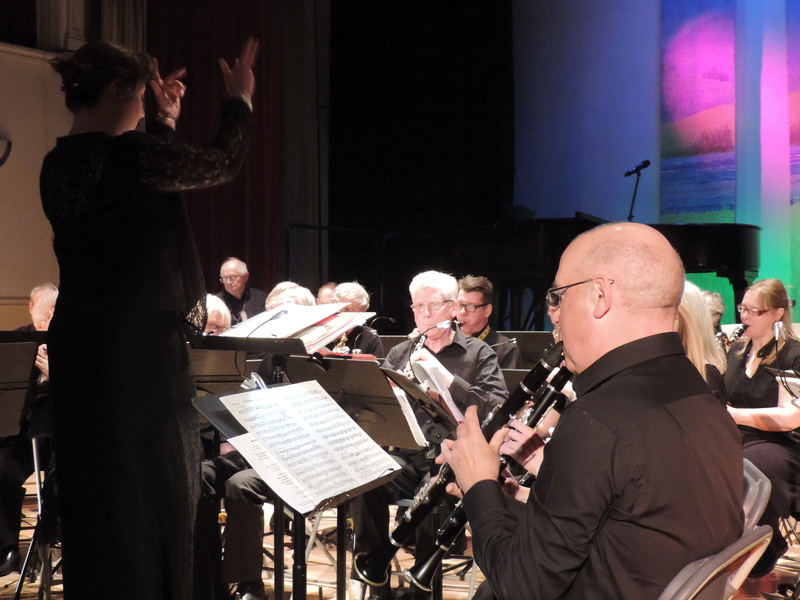 Talented, well-known local pianist, Ken Forster, is the choir’s accompanist for concerts. MNDA funds and promotes global research into the disease and provides support for people affected by motor neurone disease. 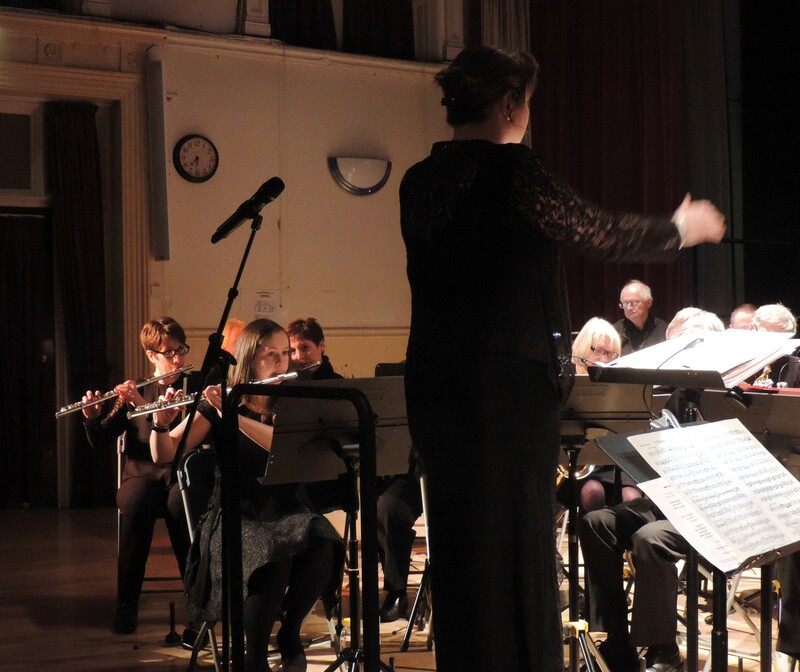 Anyone interested in joining either the band or choir will welcome on rehearsal nights or can contact them through the respective websites. 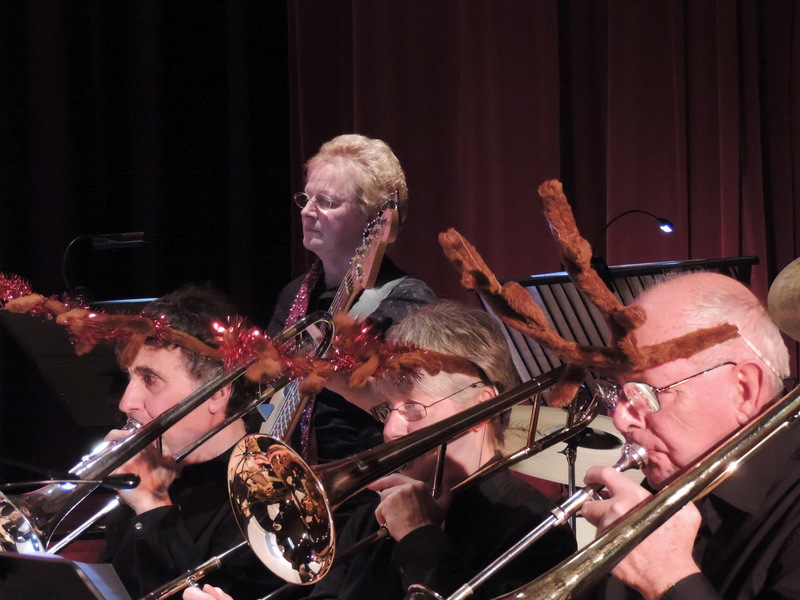 At this festive time of year we want to say a HUGE thank you for helping us to raise vital funds and awareness. Your kind support is really important to us, to help make a real difference for people affected by MND. Thank you so very much. None of our work would be possible without people like you going out of their way to make a difference to others by fundraising for us. We are truly grateful for all that you do. We are thinking of you and hope you have a very special festive season and look forward to working with you in any fundraising you do in the New Year.